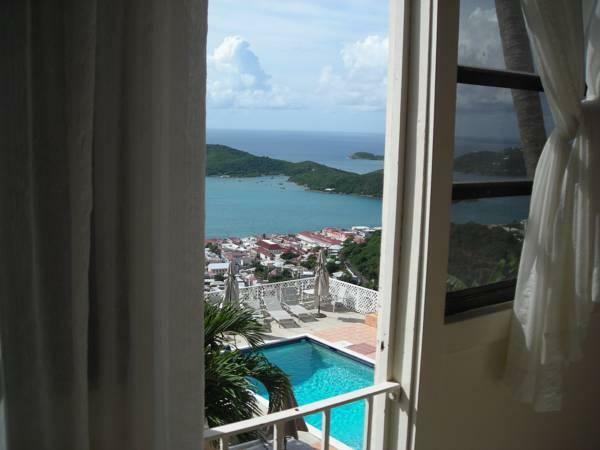 ﻿ Best Price on The Mafolie Hotel in St. Thomas + Reviews! Located 984 feet above the Caribbean Sea, this luxury hotel features an on-site restaurant, an outdoor pool, and free Wi-Fi. It is 1 mi from Maghans Bay Beach. Satellite TV is included in each warmly colored guest room at The Mafolie Hotel. 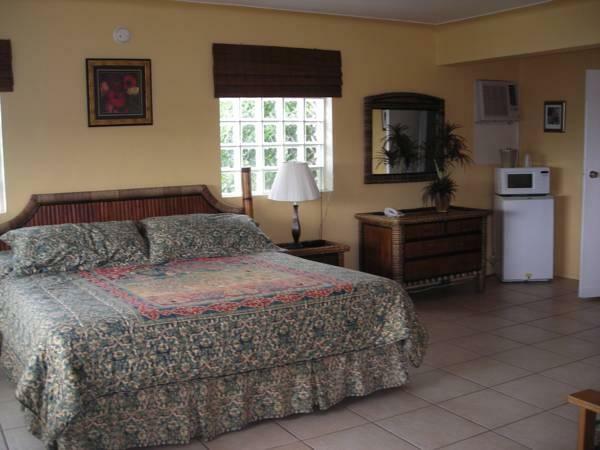 Select rooms provide a microwave and refrigerator. Steak, pasta, and seafood are served at the Mafolie Restaurant, open for breakfast and dinner. Lunch is available at the Mafolie Pool Bar. The St. Thomas Skyride is 20 minutes’ drive away and the duty-free stores of Charlotte Amalie are 1.9 mi away. This property is 5.6 mi from the Mangrove Lagoon, 2.5 mi from Historic Hassel Island and via taxi/ferry 1 hour from St John Caneel Bay. Photo ID and credit card are required at check-in. Special requests are subject to availability, can't be guaranteed and may incur additional charges. Good view, hard bed, noisy air conditioner, dusty room, dirty shower (I would not get in it).